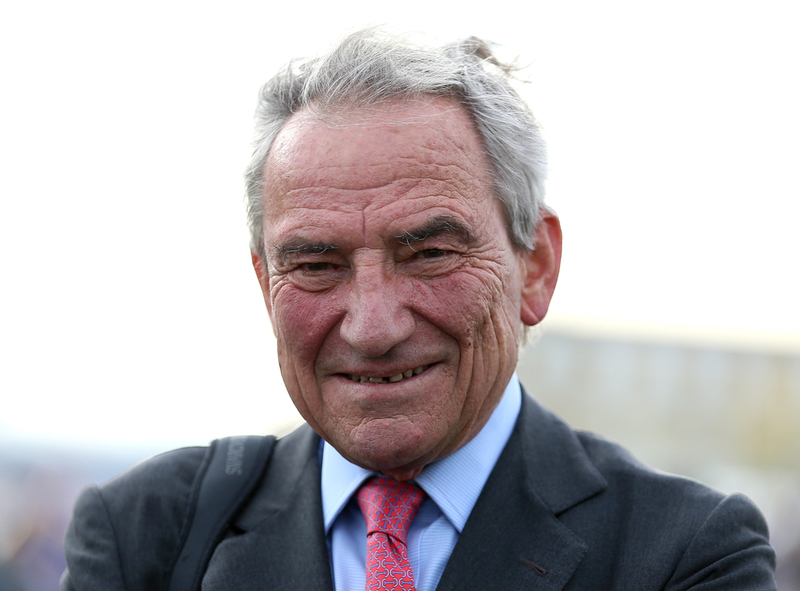 The very recently retired trainer Luca Cumani was rushed to Addenbrooke's Hospital in Cambridge on Tuesday evening after suffering with a respiratory problem. The Italian born trainer, that in his career went on to win seven Classic races, was found to be struggling over the last few weeks with a rarer condition known as Epiglottitis which is normally seen to affect the younger generation. The condition see's the epiglottis, which is the flap at the base of the tongue that keeps food from going into the windpipe, be really inflamed and cause a serious issue for humans being able to breath. Cumani had an amazing 43 year career that bought him numerous Group One winners across 11 different countries. He bought this to an end in November 2018 but still lives out of Bedford House Stables where he did most of his work with his horses. (Credit Racing Post) This is where his wife Sara called the ambulance from on Tuesday. She said: "Luca was having trouble breathing so we took no chances and the doctors said they haven't seen a case like his in 25 years. It was like an aggressive inflammation of his throat and was suffocating him but they've managed to treat it. "He'll be in hospital for a few days, although if it was up to him he'd be out today. Hopefully he'll be able to be back on the gallops to watch horses like Felix, who we have with Sir Michael Stoute, in the near future." Cumani's greatest days in Britain saw him land two Epsom Derby's 10 year's apart from when he first won it. In 1988 he landed it with Kahyasi and then in 1998 he took the spoils with High-Rise. In his training career the most prolific Group 1 winning horse was Falbrav, who in 2003 went on to land five black-type races. Cumani since his retirement last year has been putting all of his attention into running Fittocks Stud but it looks like he will take some time out of the sport now so he can recover fully.